OSHWA Certification 2.0 – Open Source Hardware Association @ohsummit #oshwa18 @adafruit is there! « Adafruit Industries – Makers, hackers, artists, designers and engineers! 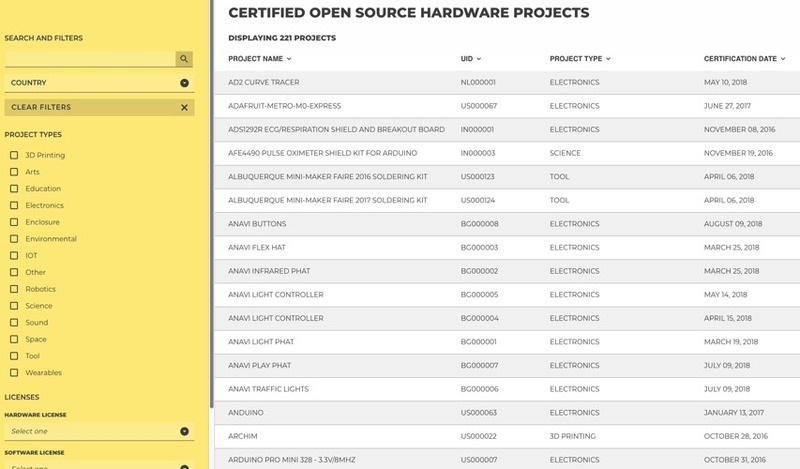 OSHWA Certification 2.0 – Open Source Hardware Association @ohsummit #oshwa18 @adafruit is there! 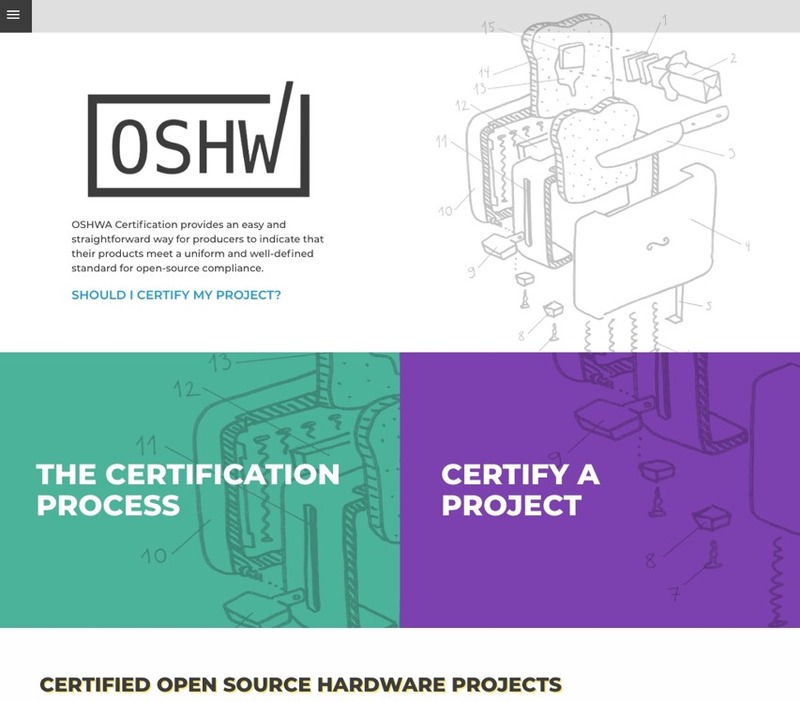 OSHWA Certification 2.0 is Here – Open Source Hardware Association. Comments Off on OSHWA Certification 2.0 – Open Source Hardware Association @ohsummit #oshwa18 @adafruit is there!